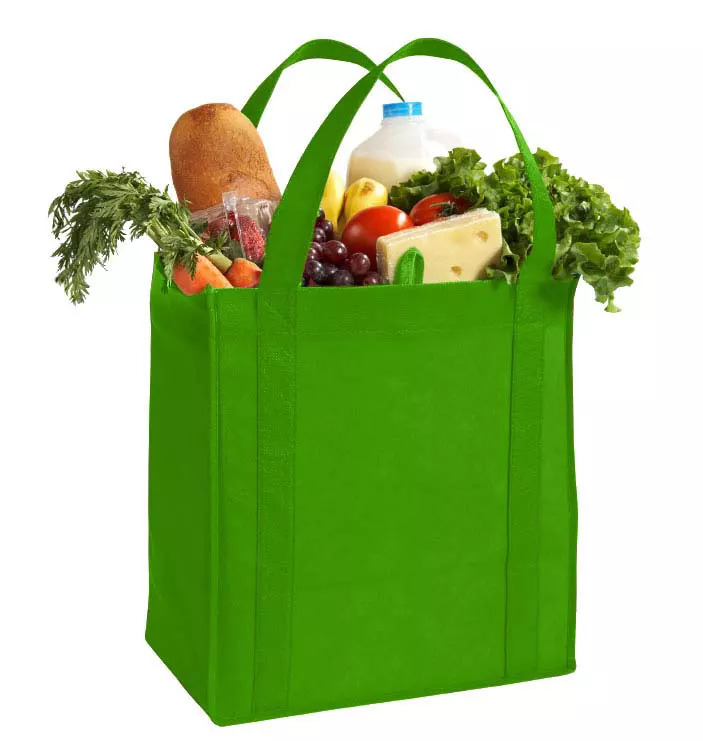 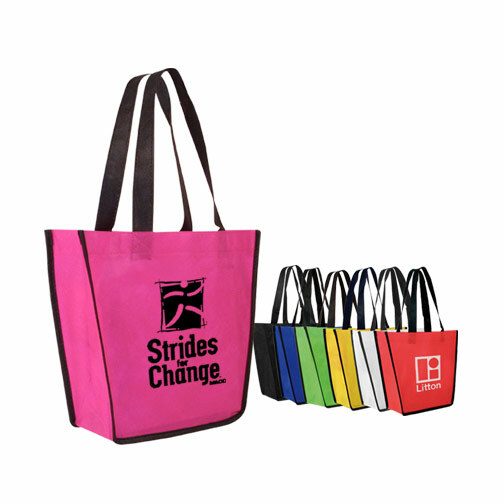 Hurricane bags are just one of our many reusable bag options. 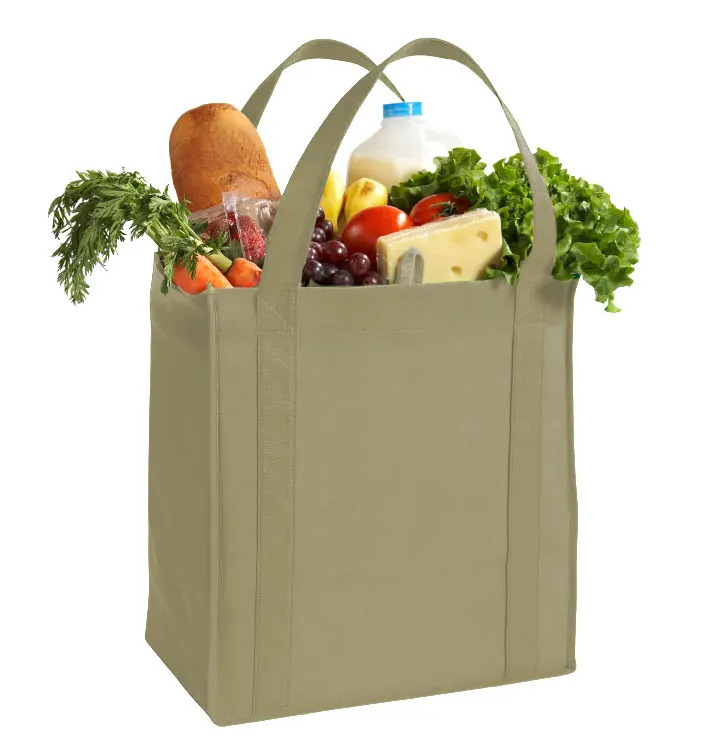 They are built with reinforced handles and bottoms to carry large loads of up to 25 pounds. 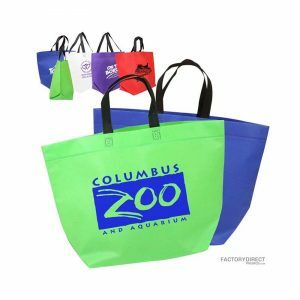 They can be customized to fit all of your marketing needs and feature a wide array of colors and full color printing to spread your brand. 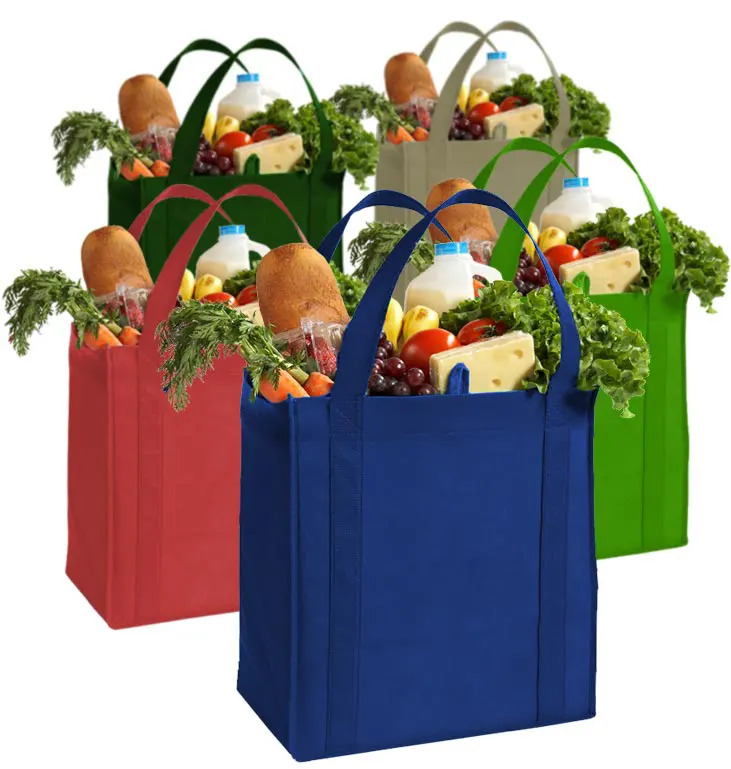 The 120GSM polypropylene is a non-woven material that is reusable and reinforced. The end result is an eco-friendly bag that can withstand wear and tear.